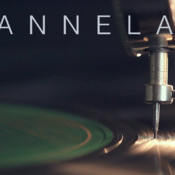 Ninety Nine Theses - an eBook by Mark Townsend - channeland. 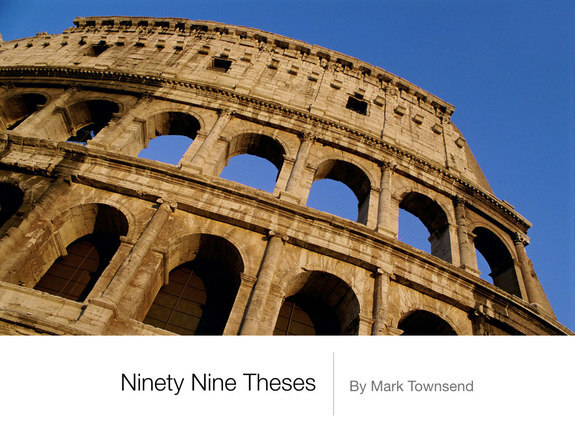 Ninety Nine Theses by Mark Townsend. 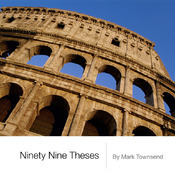 Ninety Nine Theses by Mark Townsend. Author Mark Townsend explores Ninety Nine Theses regarding the gospel, the end of religion, and the New Reformation that is well underway. Addressing Inclusion, judgement, hell, and much more - this fun and fast paced read will push the reader to think through what passes as modern day christianity and its coherence with the life of Jesus Christ.